One of two new ventures from restaurateur Louie Lanza in 2017, this Americana-style restaurant/bar is slated to open next door to The Hudson Room. The menu features food and drinks from different US regions (think Creole, low-country) and a stage will host live music. 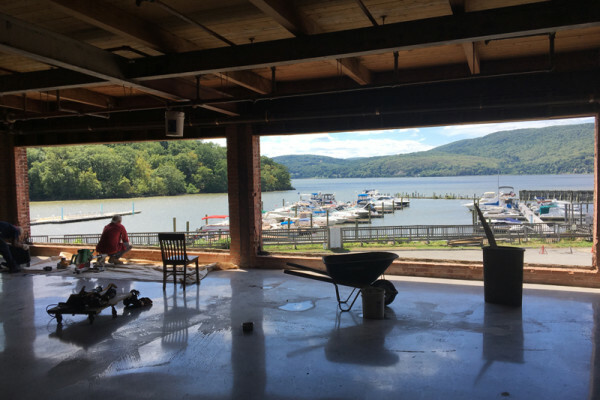 Lanza is partnering with Captain Lawrence Brewing Co.’s Scott Vaccaro to open this seafood restaurant and catering hall with a massive deck on the Peekskill waterfront — boat slips included! The sprawling complex will include family-friendly activities like a bowling alley and arcade.